This is no joke. 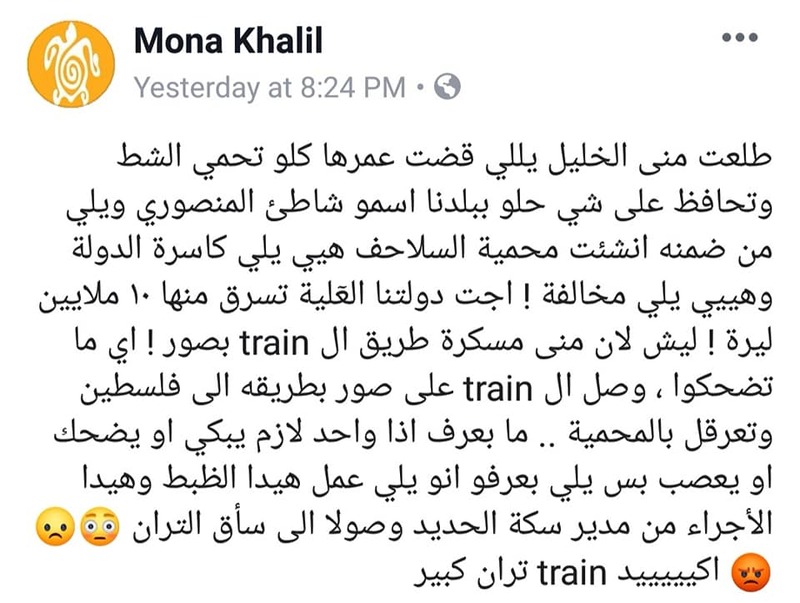 Mona el Khalil, the activist behind the Orange House Project in Tyre, was apparently fined by the authorities for obstructing a rail crossing! 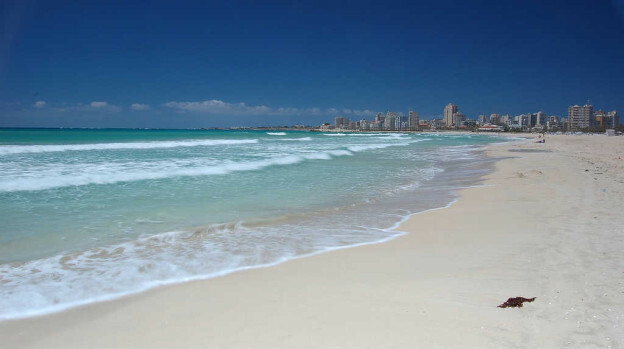 The woman has been working for years to protect turtle reserves in South Lebanon, and dighting to recognize the Mansouri and Kolaila beaches as protected natural areas. Instead of supporting her efforts, the authorities have been ignoring her for years and instead are fining her now for obstructing a rail crossing. Can someone reach Lebanon’s Railway and Public Transport Authority and ask them which train is being obstructed by the Orange House? 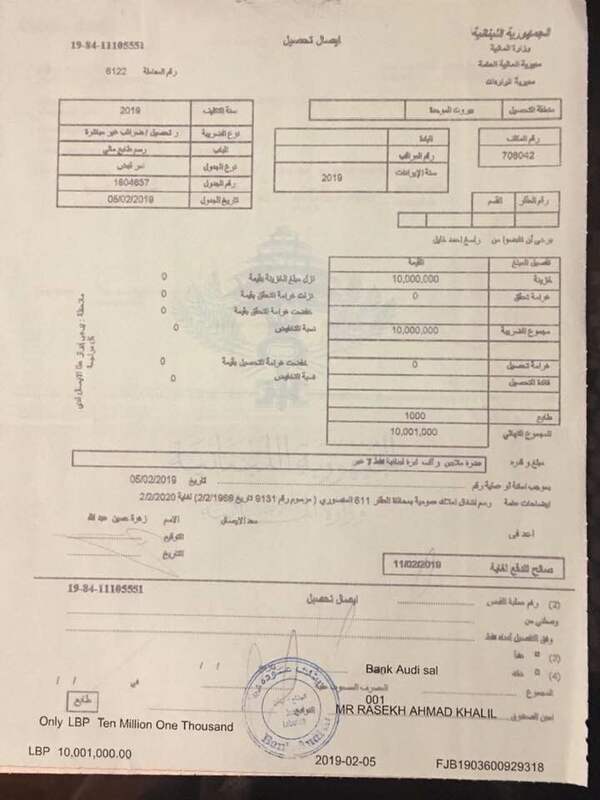 Is it the Saida – Tyre train or the Beirut – Tyre – Mansouri high speed train? Instead of stopping resorts destroying these beaches, they’re pushing away the only activist taking care of these turtles. What a joke!